I've added "Mandy" screen caps again. On September last year I did change all my Jane related sites URL (for facebook, blogspot, tumblr...) and all of them became "Jane Asher (re)Source". It was easier this way to connect the sites with each other. 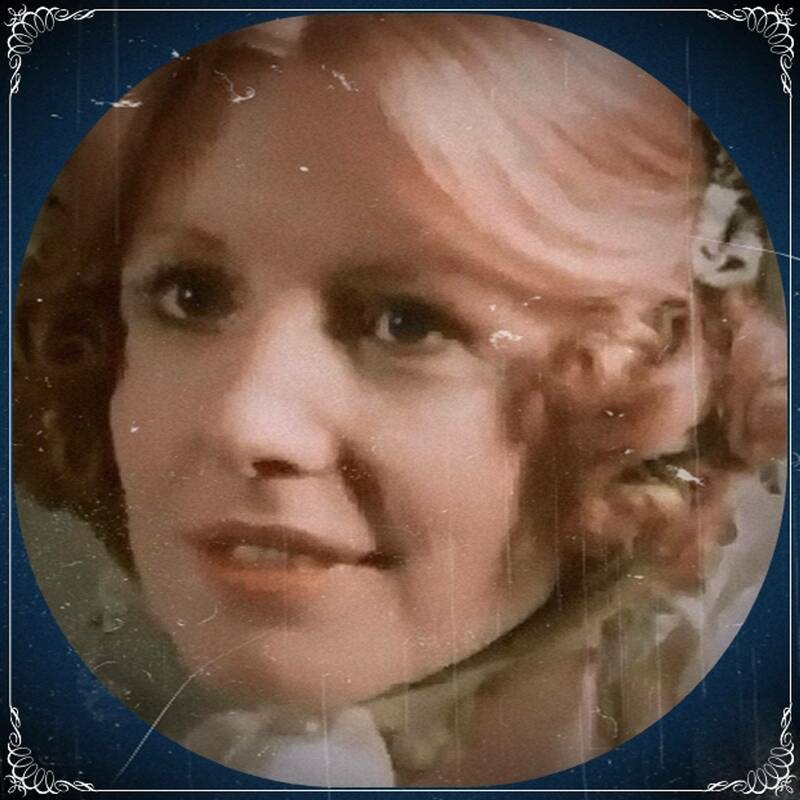 But I did the "Mandy" screen caps before this changing, so I'm adding them again with the new name (both "Jane Asher (re)Source" and "Lady Jane @yahoo"). Plus, the tags used to be at the bottom of the picture, but it seems some people found some of the pics via google images (so they say) cropped, so I've added the tags in the middle of the pic, but not over Jane's face. This way, if people google for Jane Asher pics they'll find the site's name on the pic and can find the sites and thus can find more pics! The reason of the tags, besides that knowing if some people post my pics without giving credit (but then they'll be the tagged so I'll know) is that it took me much time to do them. And sometimes people don't realise that. If the tags annoy you, you just simply try to find a copy of the film yourself and do the screen caps yourself. No problem with that. All my other scans (not much screen caps for the moment, I think) that are already uploaded at any of my sites with the old tags, will eventually be replaced with their new versions.